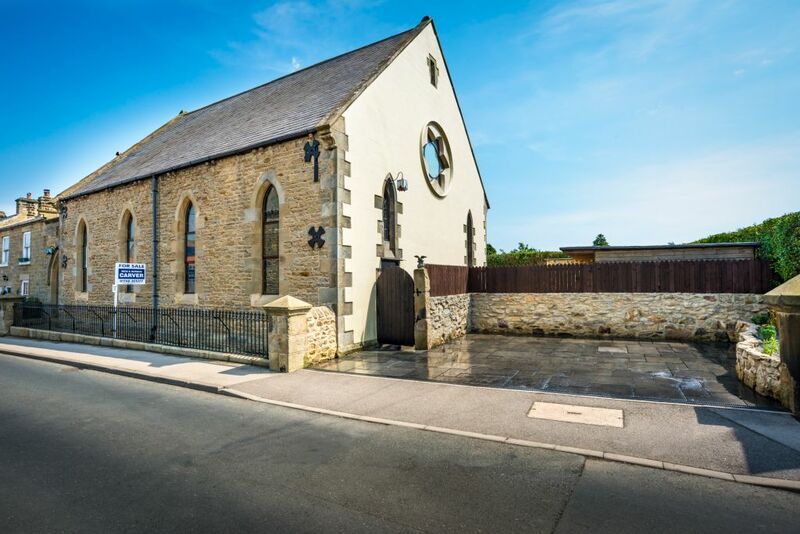 A fantastic opportunity to purchase a former Wesleyan Chapel dating back to 1866. 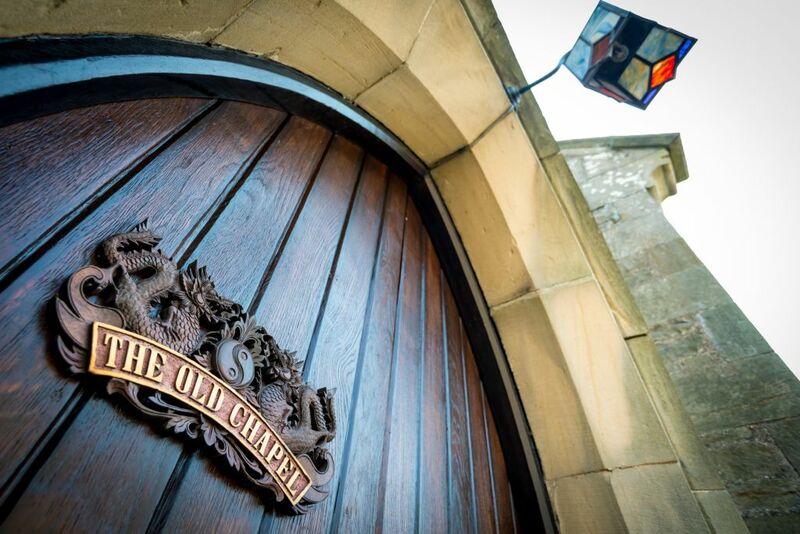 The Old Chapel is currently a 3 bedroomed family home with potential to convert further. 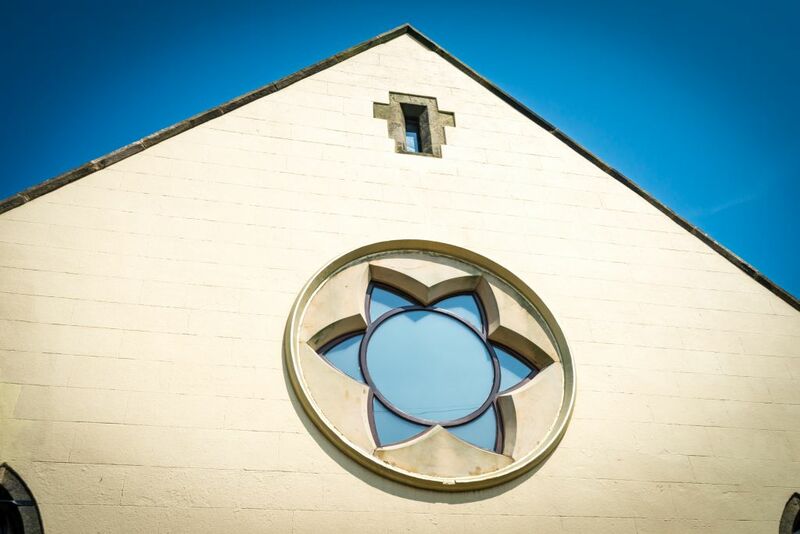 The chapel underwent a series of extensive improvements in 1986 to include a new roof and new concrete flooring. 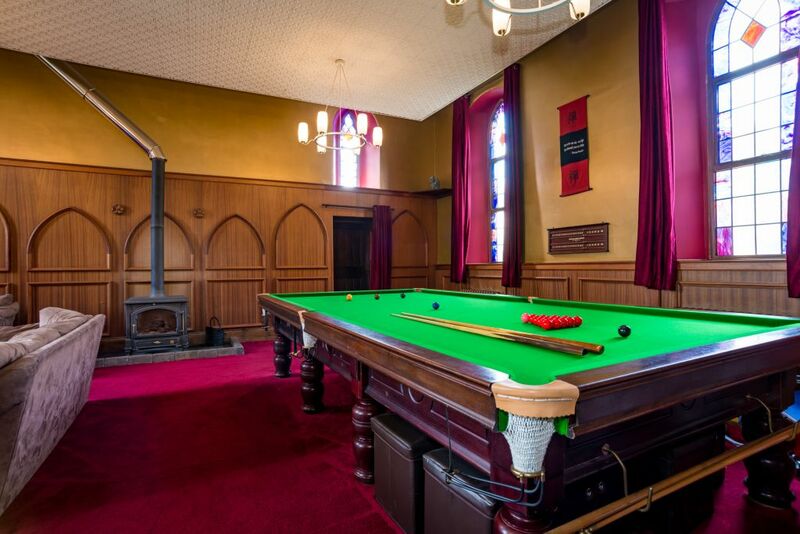 The property was operating as a village hall until the Trustees sold it in 2007 where the current owners purchased it with full planning permission to convert into a four bedroomed residential dwelling. 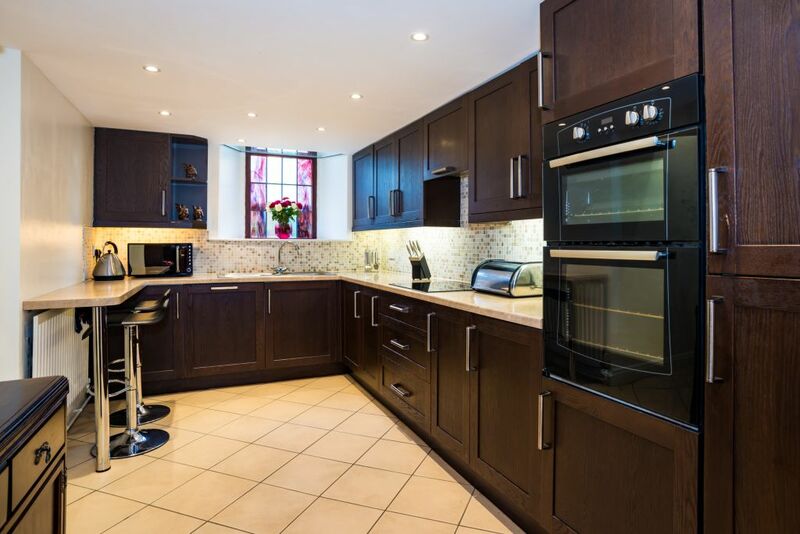 Since the purchase in 2007 the current owners have painstakingly restored, updated and converted the property to what is now a superb three bedroom home. This property is for sale by the modern auction method of sale also known as a "conditional auction". This process is similar to a normal property purchase but on acceptance of an offer the purchaser will pay a non-refundable reservation fee to secure the property. The buyer then has 28 days to exchange contracts and a further 28 days to complete the purchase. 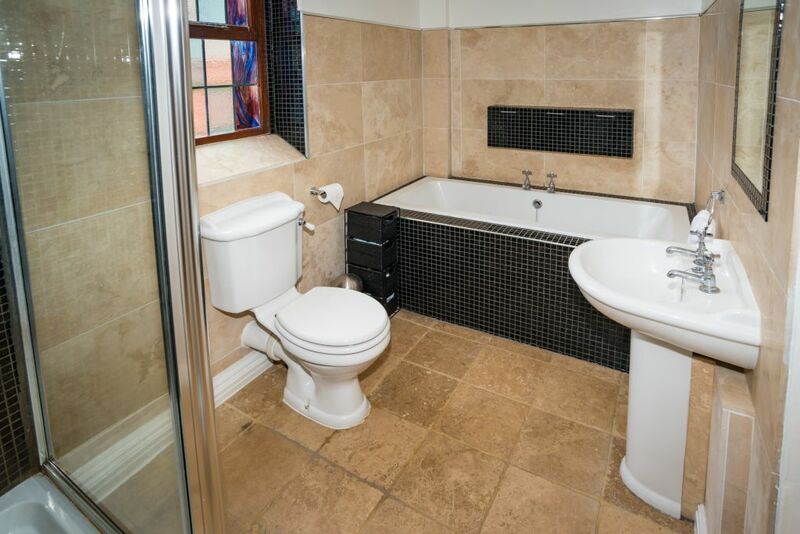 Please note this property is subject to an undisclosed reserve price. Terms and conditions apply to the modern auction method of sale, which is operated by Carver Residential in partnership with The Great North Property Auction. 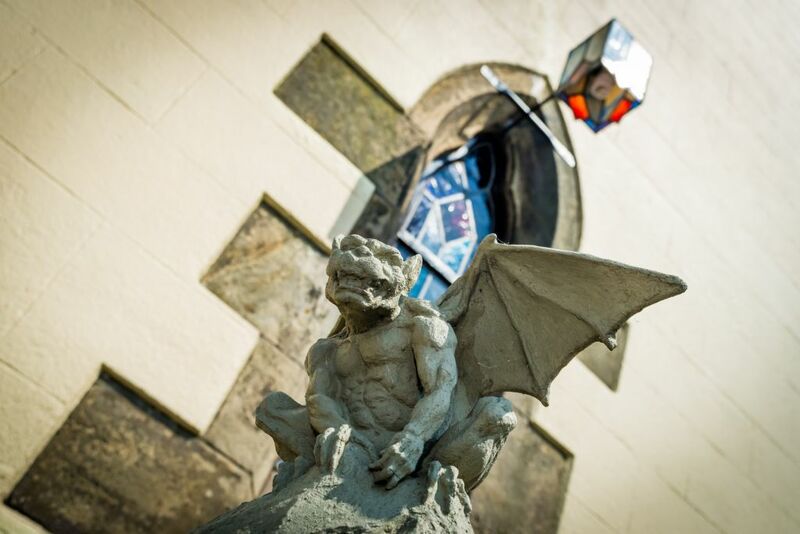 There are a number of superb features of the property to include wrought iron railings, original timber arched double door, stain glass windows and a spectacular rose window which was restored in 2015. The property has fantastic potential to convert further as there is a double height roof space which could provide additional living space over a further two floors. 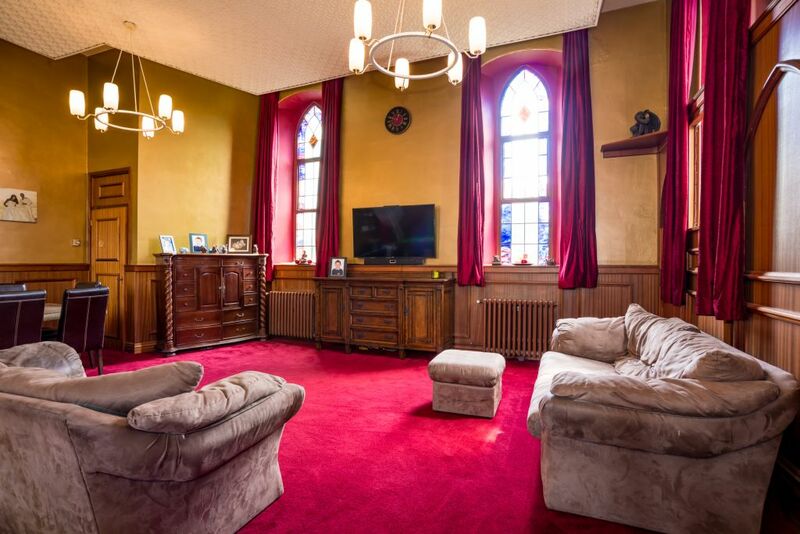 The accommodation to the ground floor includes a porch, hallway which leads to a huge open plan living/dining room with log burner and stained glass windows. Also to the ground floor is a kitchen and utility, the master bedroom, the second bedroom with mezzanine office area and the house bathroom. 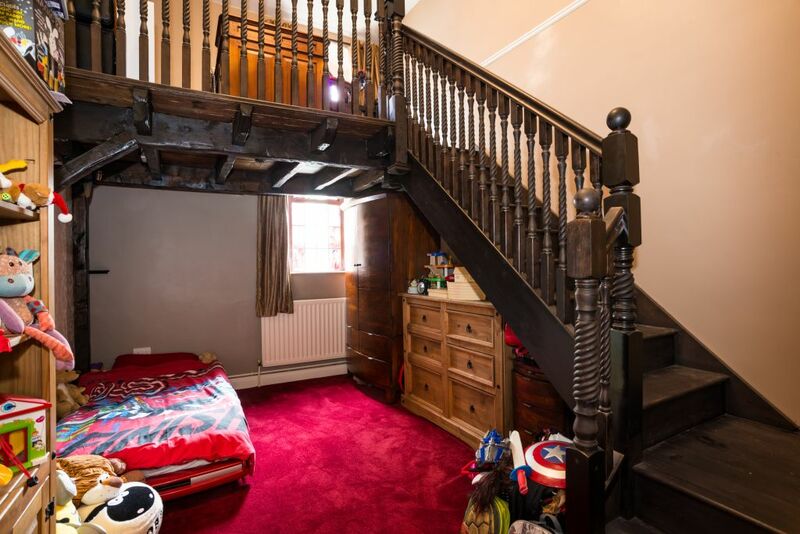 To the first floor the is a further bedroom and a playroom which would give access to a staircase which would lead to the large attic space which is awaiting conversion. 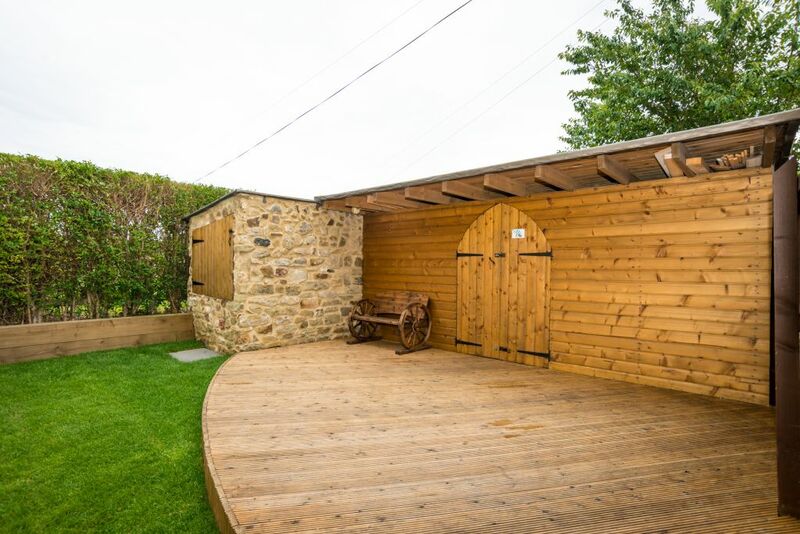 Externally the Old Chapel has a south facing garden with raised decking and large bespoke timber built shed/log store/work shop as well as two off street parking spaces. Melsonby is an accessible North Yorkshire village with in a few minutes drive of Scotch Corner giving easy access to the A1(M) and A66 motorways. The village has a public house and an OFSTED rated 'good' primary School. Village shops and post office can be found in the near by villages of Barton or Eppleby as well as Scotch Corner Services providing a number of further retail services. There is a doctors surgery in the neighbouring villages of Aldbrough St John and the towns of Richmond and Darlington are only a 15 minute drive away.